The reputation of automated Forex advisors remains ambiguous. Until now, not a single trading methodology has been developed that would bring a guaranteed income to the trader. Attempts by some groups of developers and traders are partially successful. Representatives of the so-called QuivoFX group declare one of the successful experiments. These are creators of many advisers that are used in the trading terminals Metatrader 4 and Metatrader 5. Any of their automated advisors are downloaded from the site in the archive, after which you need to unzip it and copy the files to the root folder of the trading terminal. Developers describe that trading systems are not universally optimized. This means that each user will have to test robots and independently select the optimal parameters for trading. The most interesting thing that the developers themselves say is that the presented systems are profitable, but noone can guarantee a 100% result due to the characteristics of Forex trading. QuivoFX is not one advisor, but a whole group of developers, on whose website you can buy various robots. The peculiarity of QuivoFX is that all automated systems are created on the basis of technical indicators. The creators believe that exact mathematical algorithms work if you take into account multiple factors. 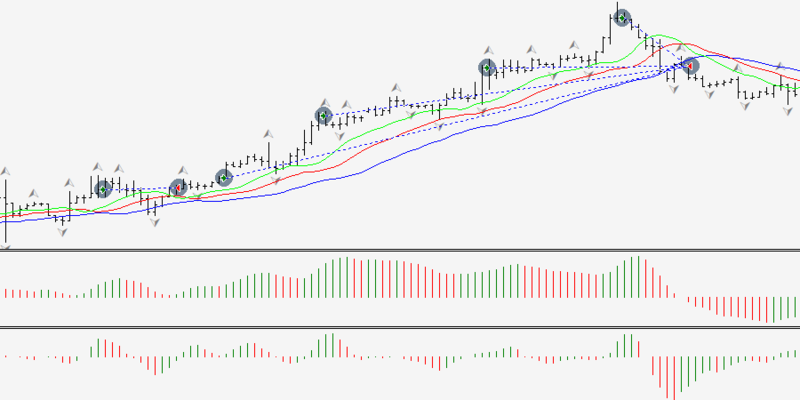 The approach of the developers is to concentrate several technical indicators in each robot, which every trader has free access to via Metatrader. But their use in tandem made it possible to fine-tune the automatic signals with the performance. Therefore, you can trade 24 hours a day, at any trading session when using a dedicated VPS server. It is noteworthy that many advisors don`t require a large initial deposit. It will be enough, and $ 200 to fully begin to trade in financial markets, without opening / closing transactions manually. The cost of advisers is on average from $ 29 to $ 149. But each adviser is offered in several versions. For example, you can pay the minimum cost and buy the basic version of the automatic robot. And you can pay a little extra and purchase an extended model. In the screenshot you can see an example of buying one of the QuivoFX advisors. 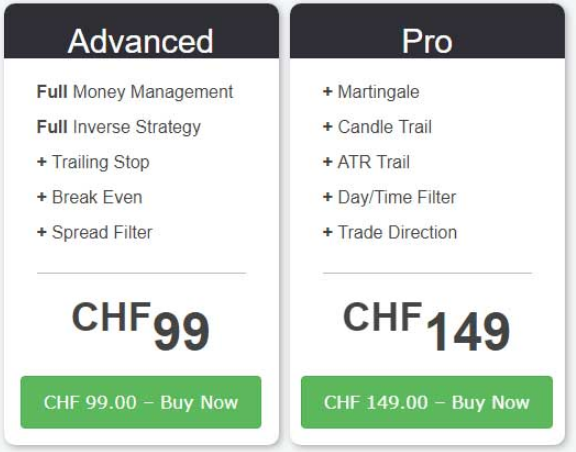 Prices are in Swiss francs. 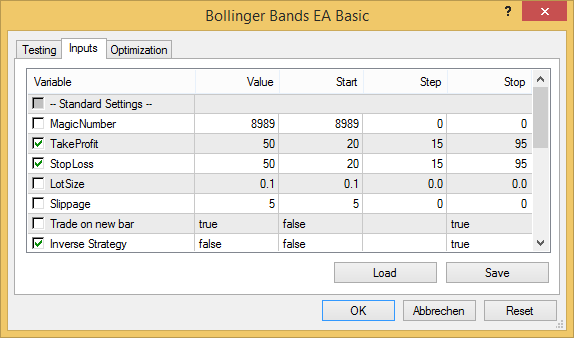 The Pro version also uses the Martingale system. It implies a significant increase in the risk of trading, since the lot is constantly increasing when closing unprofitable orders. And this leads to an enormous load on the deposit. But if you start trading with a lot of 0.01 and a deposit of $ 2,000, you can reduce the risks and increase the profitability ratio. The peculiarity of this development team is that all trading systems are thought out from a technical point of view. This is not a “blind” trading. When buying and downloading an advisor, you should evaluate the risks, choose the best algorithm for yourself based on different indicators. 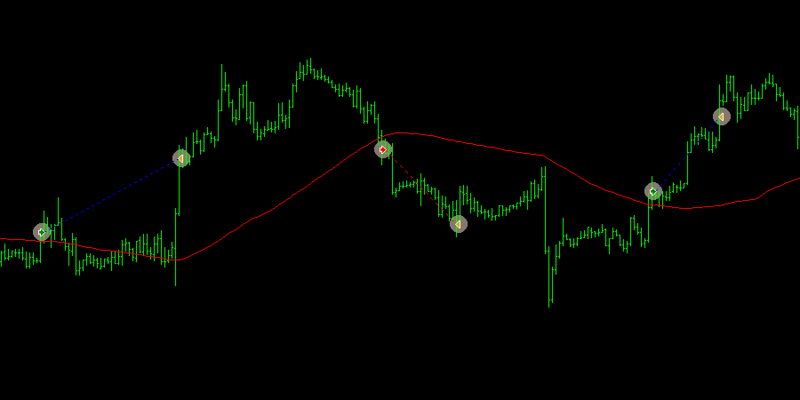 The disadvantage is that these indicators are already built into the standard versions of Metatrader. Therefore, trading on their basis can be carried out for free, but without automatic execution. The most important question is how effective are advisers from the QuivoFX team? On the official website of the developers we can see a detailed description of the principles of operation of the algorithms, but the results of the trading of each adviser are not described in detail. This suggests that there is no evidence of the profitability of robots. We can’t make any claims to the free versions. But paid models require more thorough verification. We could recommend QuivoFX forex robots, but only those that work without the dangerous Martingale technique. Use them to partially automate trading. But don`t forget to optimize, change the settings in accordance with the financial markets and fundamental factors.